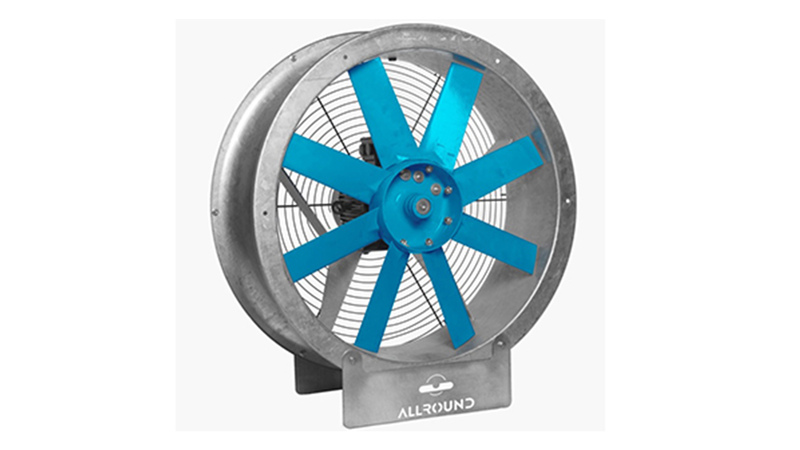 Fans are an integral part of the storage system, and therefore it is very important the proper type of fans are chosen for the right application. 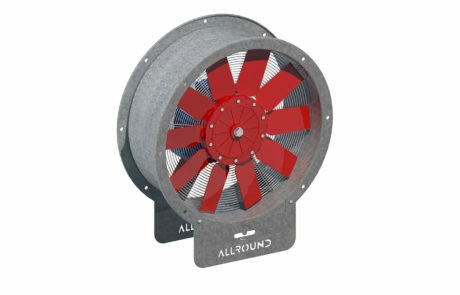 Furthermore, fans should be reliable and able to work under difficult circumstances. 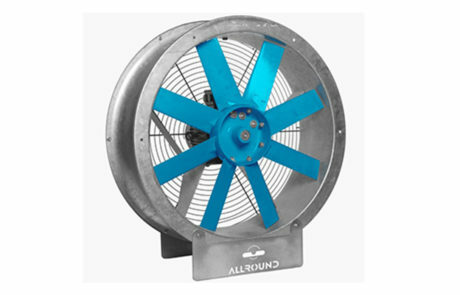 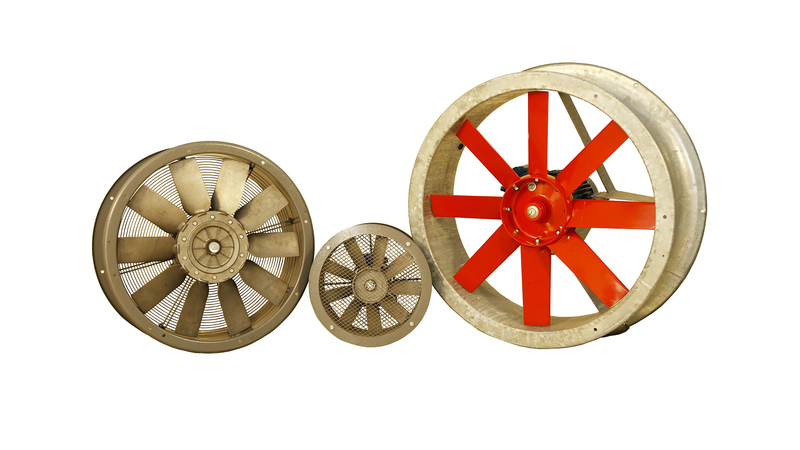 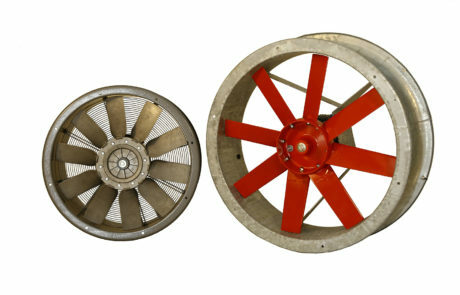 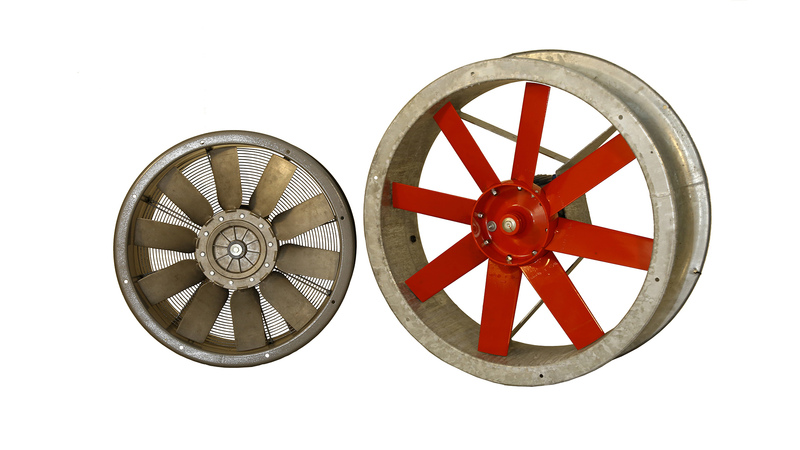 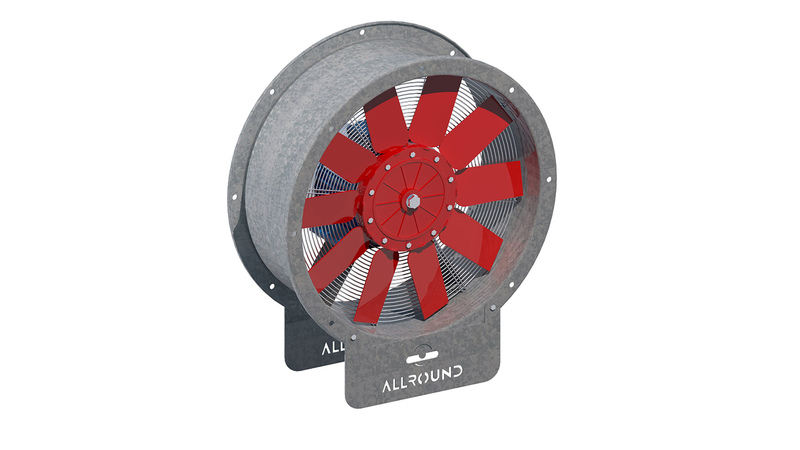 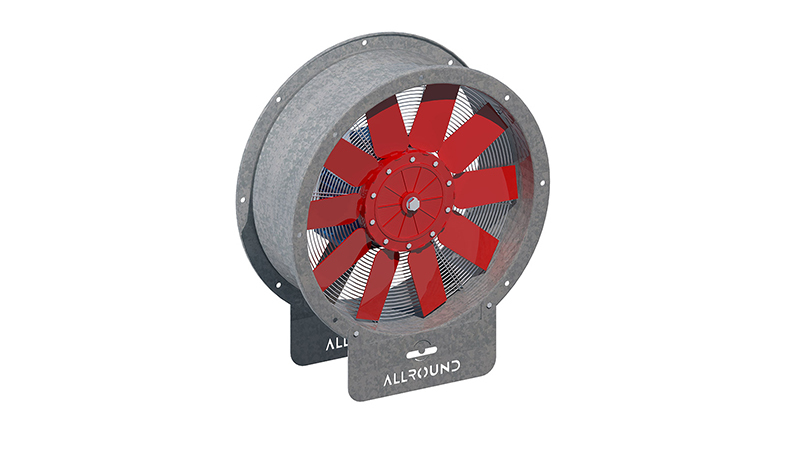 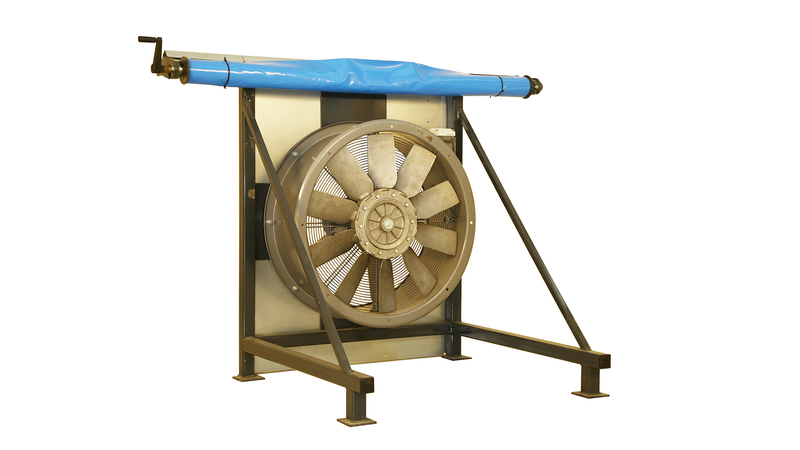 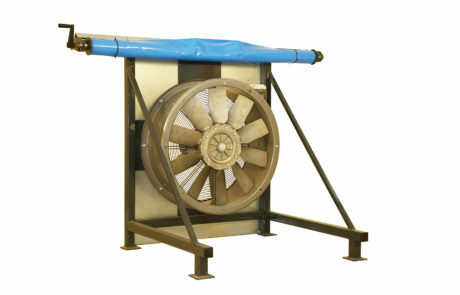 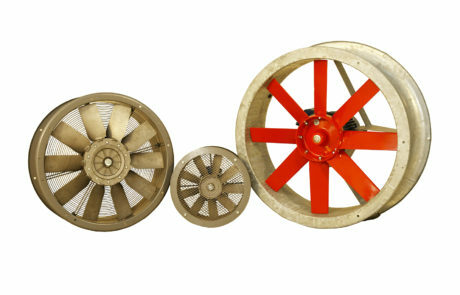 Our fans are designed especially for agricultural applications.